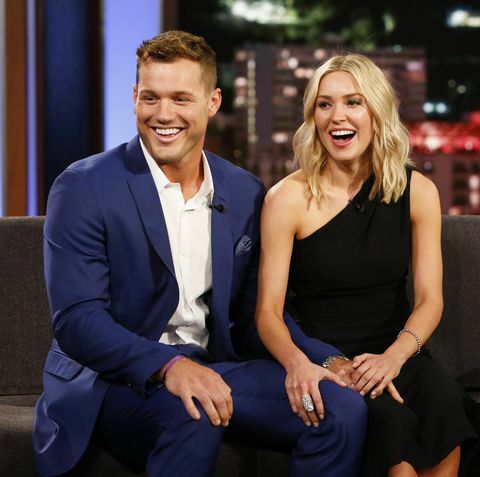 home Entertainment The Bachelor: Why Did Cassie Randolph Return Colton Underwood's Engagement Ring? Cassie Randolph returns engagement ring of Colton Underwood. What's the reason? 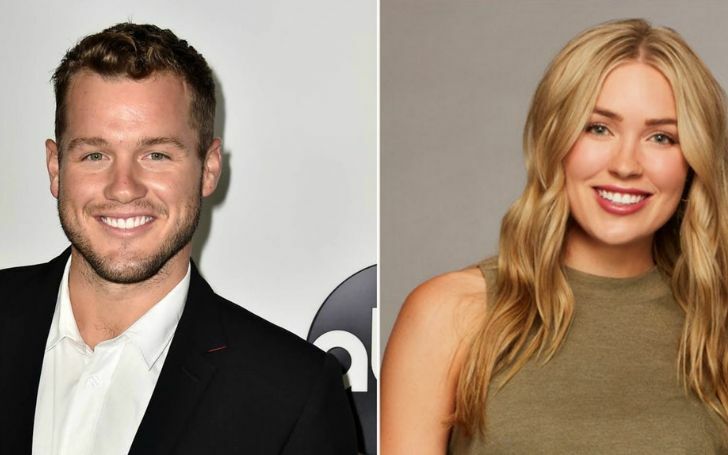 The exciting presence of Colton Underwood as a single stud is behind the days of The Bachelors as he decided to pick Cassie Randolph at the end of his season. Given that their relationship lost most of its spark at the end of the show, Colton and Cassie skipped their engagement following the lead of every other Bachelor Nation couple. In addition, ABC gave a "Hard pass" on providing the pair with a free engagement ring since they didn't get engaged. As a result, Jimmy Kimmel took it upon himself to ask a favor from Neil Lane to get it back to Colton, given he ever proposed to Cassie. Nonetheless, when Cassie had a look at the ring, she thought it was so ugly that it had to be returned. Colton described the ring as being a double halo square-cut ring in a teaser for the LadyGang show on E!. On a more simpler comprehension, host Becca Tobin's "Super Bowl ring" description fits it perfectly. Colton, however, got pretty defensive about the ring and insisted he didn't order it but agreed with another host who said it looked amazing. Colton then called Cassie whilst the airing of the show and Becca inquired if she wanted to exchange the ring. "I just have a particular idea in my mind." Which confirmed the rumors circulating around that she's returning that massive design. Although the ring conundrum is circulating around the air, it doesn't necessarily mean that the pair is engaged. During their Jimmy Kimmel interview, they stated their relationship is in a state between dating and engagement. Best of luck to the couple on their future endeavors either it be engagement or dating.